Build apps powered by the most accurate weather data in the world: map layers, area analysis, and observations. WeatherOps maintains the richest set of global current and historical weather data analytics on the market today. 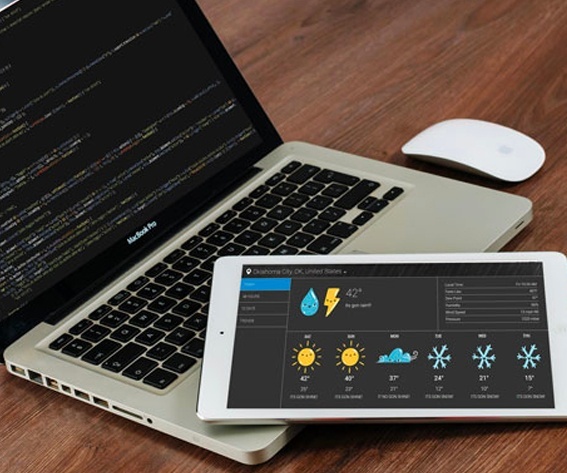 Why Do I Need WeatherOps API? Tap into a substantial catalog of weather analytics and information for integration into any project. 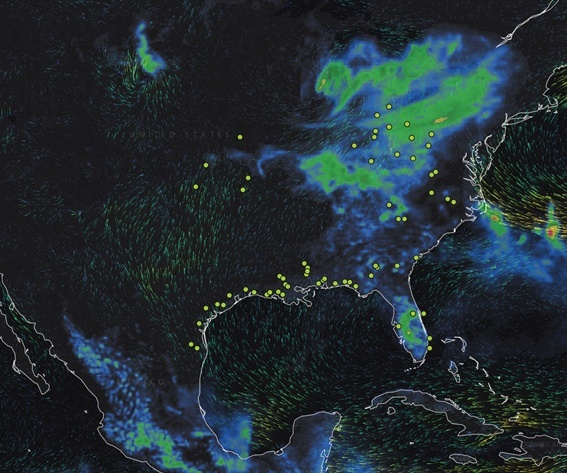 Through a combination of cloud-based APIs, SDKs, ESRI Web Services, and gridded and point data sets, you can incorporate past, present, and future weather data and analytics. 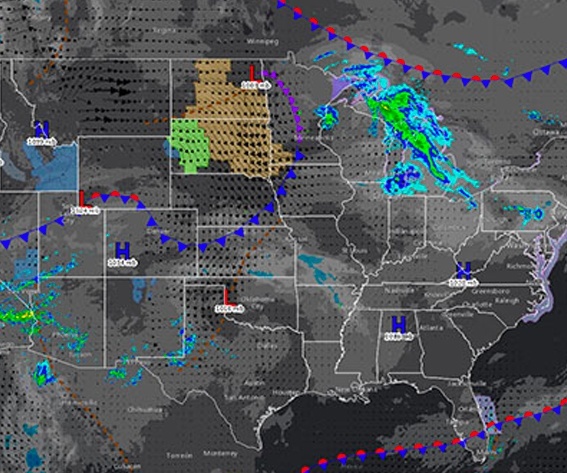 Whether it’s a mobile or web application, ESRI platform, or your own Common Operating Picture, WeatherOps APIs weather data is ready to work for you. 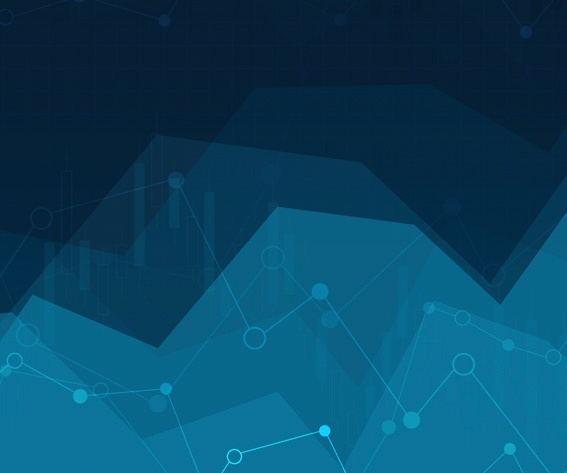 Not only can you integrate in a flash, you provide your users with the most accurate weather information and analytics available on the market today. 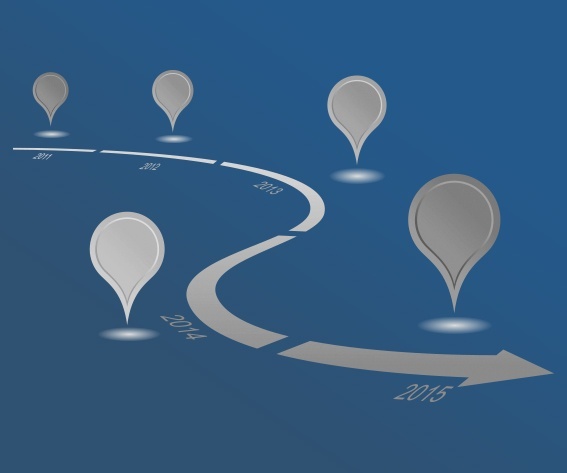 Extend your potential with precision weather data. We want to give you access to our data for free while in the building stage of your project!